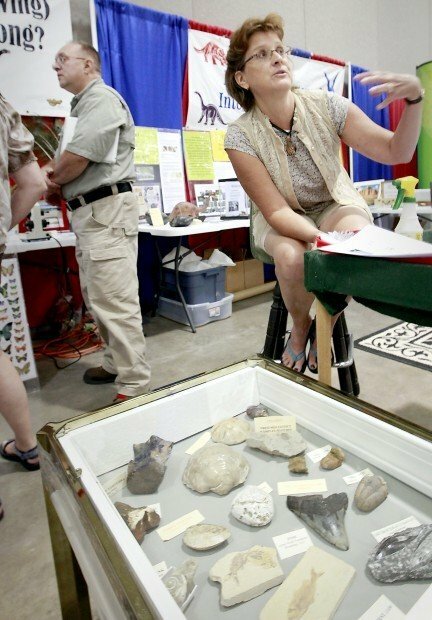 Mary Weigand and Bob Fenrich share their views on creationism with visitors to their booth at the Dane County Fair in Madison in 2011. The booth has triggered a response from the Madison Area Coalition of Reason. 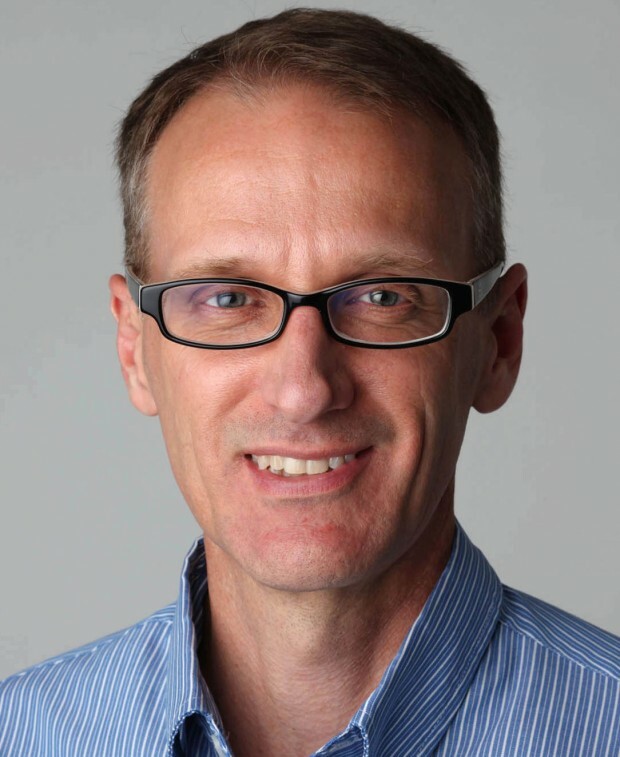 For many years, Nick Schweitzer thought of the Dane County Fair as simply a place to view farm machinery and eat shaved ice. Then two years ago, he read an article in the Wisconsin State Journal about a woman who set up a booth at the fair to convince people the universe is only 6,000 years old. Schweitzer thinks the universe is considerably older, so he decided to get involved. “I wanted another point of view represented — the scientific one,” said Schweitzer, 66, a retired attorney for the state and an adjunct professor at the UW Law School. So last year, with the support of the Madison Area Coalition of Reason, he paid for his own booth, one with fossils on loan from the UW-Madison Geology Museum. Researchers estimate the fossils are about 450 million years old. He’s back again this year at the five-day fair, which opens today, July 17, at Alliant Energy Center in Madison and runs through Sunday. Both years, Schweitzer has asked fair management for a booth on the opposite side of Exhibition Hall from the creationists. He prefers to describe what he’s doing as a counterbalance to the creationists, rather than a direct challenge. His booth never mentions creationists. The displays — from pictures taken by the Hubble Space Telescope to a reproduction of a mastodon tooth — would fit in just fine at any school science fair. Kids can make a bracelet that looks like a strand of DNA or plant a few seeds in a test tube and watch them grow at home. “It’s really an outreach opportunity for science,” he said. Leslie Starczewski, coordinator of the Madison Area Coalition of Reason, said the booth’s information is based on “mountains of empirical evidence, as opposed to an ancient text, which is the basis for the creationist booth.” There really is no comparison, she said. The creationist booth also is back. Mary Weigand, 50, the part-time nurse from West Bend who heads it up, said this is her fourth consecutive year at the Dane County Fair. She will be at a handful of other county fairs in the region, too, she said. Her booth also displays fossils, ones she said show there’s been no progression of life over time as evolutionists claim. She says a better explanation for the formation of fossils is the catastrophic flood described in the book of Genesis. That was about 4,500 years ago, she said. She has viewed Schweitzer’s booth. She doesn’t agree with its conclusions, but it’s a free country, she said. “I think it’s great people can be out talking about these issues, as long as we’re truthful about what we’re showing and not misleading people,” she said. She considers her booth the more scientifically sound of the two. Is it cost-effective to try to engage people about such a heavy topic at a county fair? Schweitzer said he’s still determining the answer. For now, it’s important to him to be part of the conversation.